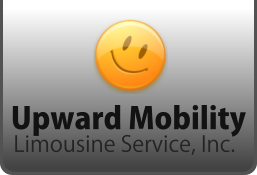 Upward Mobility Limousine Service, Inc. is pleased to give you a timely and comfortable ride from your home up to airport drop-off. Aside from that, we also provide safe and elegant ride to any private events you are planning to attend. 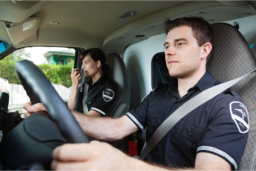 Our professional and well-attired drivers will be happy to meet all your needs. We will be honored to be a part of these memorable events by giving you a ride with style and quality. For further details about our services, please call us at our customer service hotline number at 718-777-3330 or give us an online message using our inquiry form.